The Marvel Now! movement begins today with the release of Uncanny Avengers #1 in comic shops across the country. The publisher is pulling out all the stops with its line wide “refresh” including an appearance by Chief Creative Officer Joe Quesada on ABC’s Jimmy Kimmel Live last night. 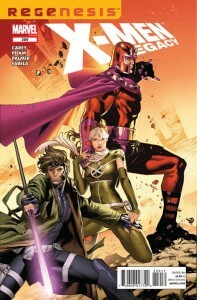 The inaugural series of the Marvel Universe’s new direction spills directly out of this Summer’s Avengers versus X-Men, and this marquee title features the debut of a new mutant-infused team of Avengers team as the X-Men’s Havok, Rogue and Wolverine join forces with Earth’s mightiest mainstays the Scarlet Witch, Thor and Captain America. This series is getting a big push and the inclusion of Havok in the Marvel spotlight like never before has had me on board since the first announcement. However, what merits an edition of Standard Deviations dedicated to it are the first issue’s nineteen cover images. Read on for a look at the many faces of Uncanny Avengers #1. If you’re like me, you like stuff. You probably at least have someone in your life that likes stuff. Maybe someone you have a hard time finding gifts for. Oh. You don’t buy gifts for special people? They said they didn’t want anything? They lied. Everyone likes getting presents. I love stuff. My husband loves stuff even more than me. If you are a regular reader, you know he likes really geeky stuff in particular. Usually, I am really bad at gifts. Really bad. This year, I outdid myself. All thanks to Etsy. I’m here today, to tell you Etsy is not just for girls, and I wanted to highlight some of the shops and crafters I have worked with in the past few months. The final series in Marvel’s X-Men line to reach the Regenesis rebranding might be the most difficult one for me to review. 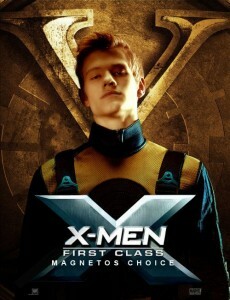 I’m an unapologetic fan of Peter David, X-Factor, and Havok so I had high expectations going in. 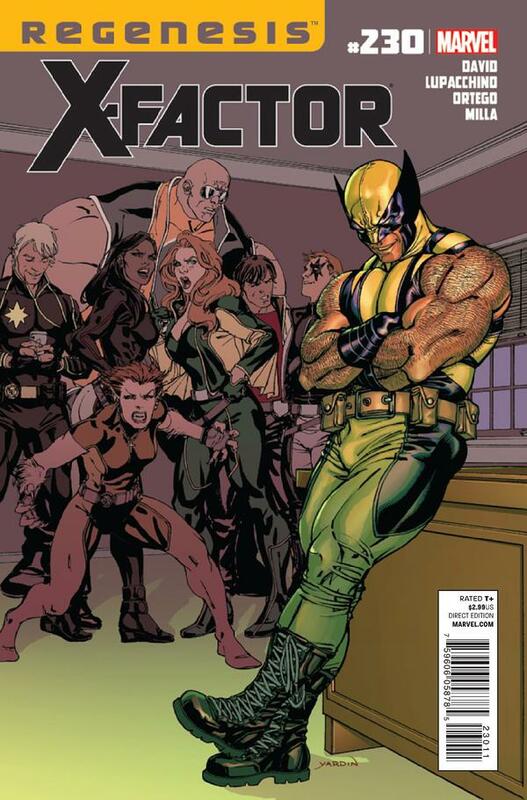 I can honestly say that X-Factor #230 took me a bit by surprise with its approach and I should never have doubted how David would handle his book being a little more connected to the rest of the X-titles after several years of making its own way. 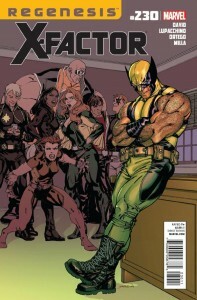 Spoilers for X-Factor #230 will follow. This week’s X-Men: Legacy #259 rounds out November’s X-Men: Regenesis books. Since we’ll be waiting on Uncanny X-Force and X-Factor to catch up to this latest launch point for Marvel’s Mutants in December and January respectively, it was nice to have one more Regenesis book ship this month after the flurry of titles that were released a few weeks ago. This will probably read a bit like a eulogy as X-Men: Legacy #259 is the penultimate issue of Mike Carey’s seven year run on the title but I’ll try to stay focused. Spoilers will follow. The X-Men’s Havok has long been my favorite comic book superhero. In fact, we’ve even set up a fan site for him here at MLD. 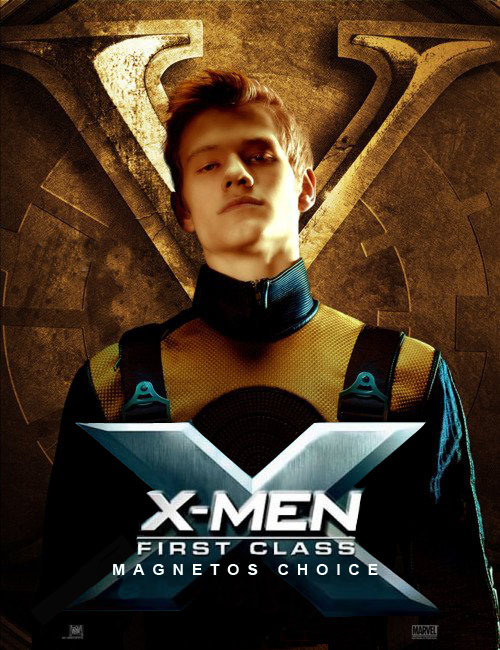 While he’s by no means a central figure in the Marvel Universe, or even in the X-Men’s corner of it, his inclusion in X-Men: First Class introduced Alex Summers to a whole new audience in theaters this Summer. His appearance in the movie was certainly fun to see, but like every character that has been brought to life on the big screen there’s a very different version of the man called Havok that you’ll find in the pages of the X-Men comic books.